To say thank you to some of the brands I have worked with this year and to lots of you lovely lot who read my blog, I have decided to run a few Christmas competitions! The first of which is from SCOOT lock. 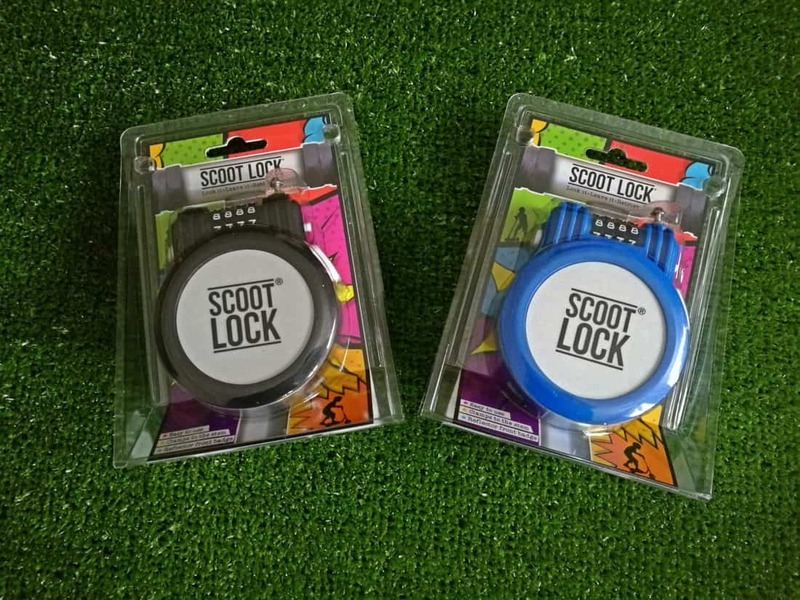 I actually reviewed for SCOOT Lock just last month and ran a giveaway competition for them, so if you missed out on winning one then, now is your chance to try again. You can read my review for a bit more information on what they are all about and some more images. If you would like to buy your own Scoot Lock, you can pop to the SCOOT LOCK website. I think they would make a fantastic stocking filler for children or a lovely surprise under the tree. My eldest loved having a combination of his own for his SCOOT Lock. Partly I think as he can use it to stop his brother borrowing his scooter without permission … brotherly love and all that. The prize today in my first Christmas competition of 2016 is a blue SCOOT Lock like the one shown in the photograph below. 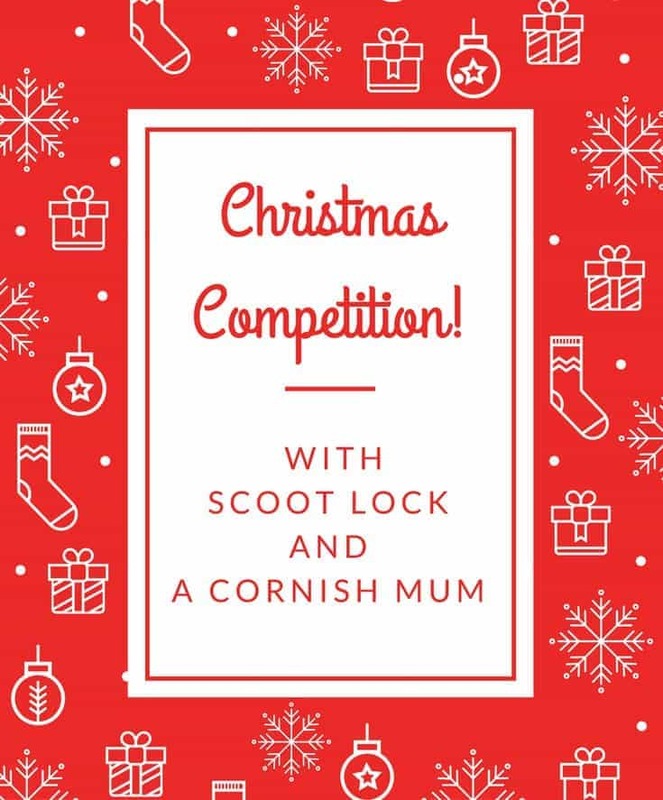 There will be one winner of one SCOOT LOCK and my usual competition terms and conditions can be found here A Cornish Mum’s Competition Terms and Conditions. The competition is only open to the UK and I will be posting the winner’s prize out directly, so I will try to make sure that it reaches you in time for Christmas. 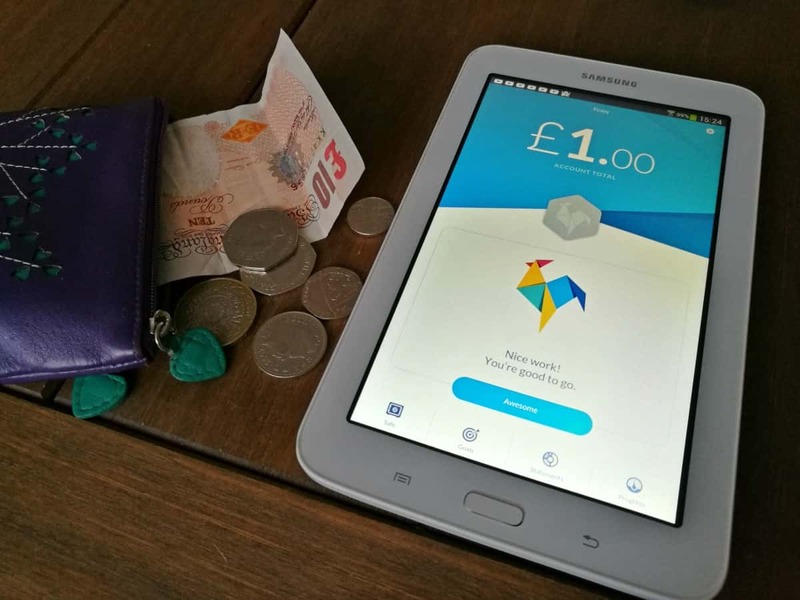 Entry is via the Gleam widget below and any cheating will forfeit your right to win the prize. 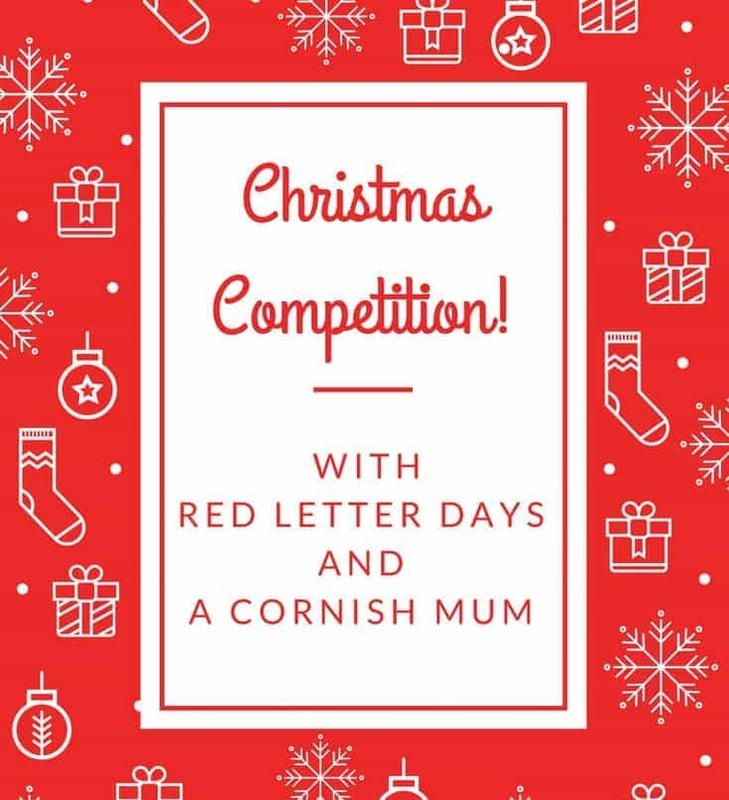 I do allow 28 days for a response to a winning email, but if you want it in time for Christmas then please do reply asap if you are the winner. I will feel a bit like Father Christmas rushing out to post prizes to people so close to Christmas! 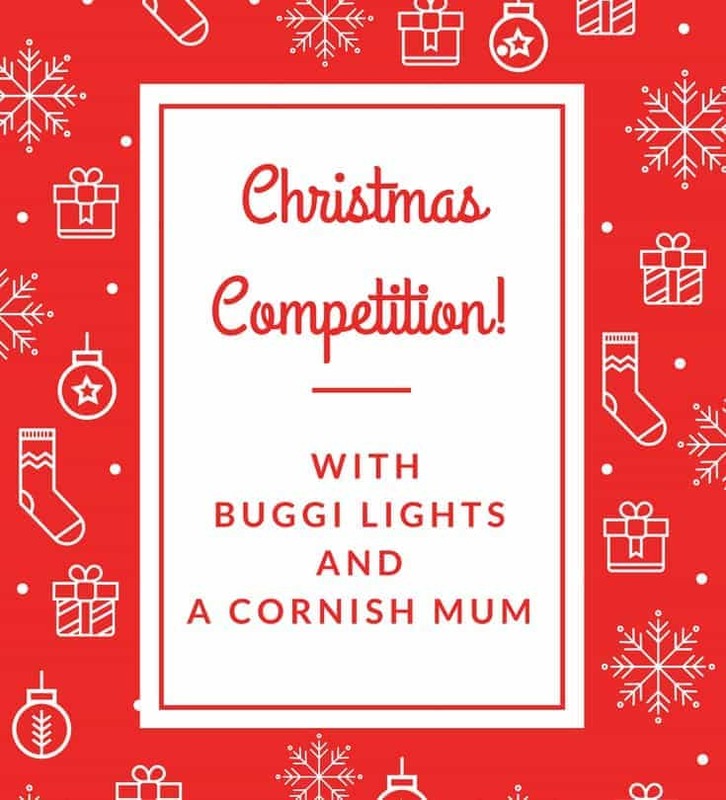 Good luck everyone and keep an eye out for more Christmas competitions coming soon, by checking out my Competition section. 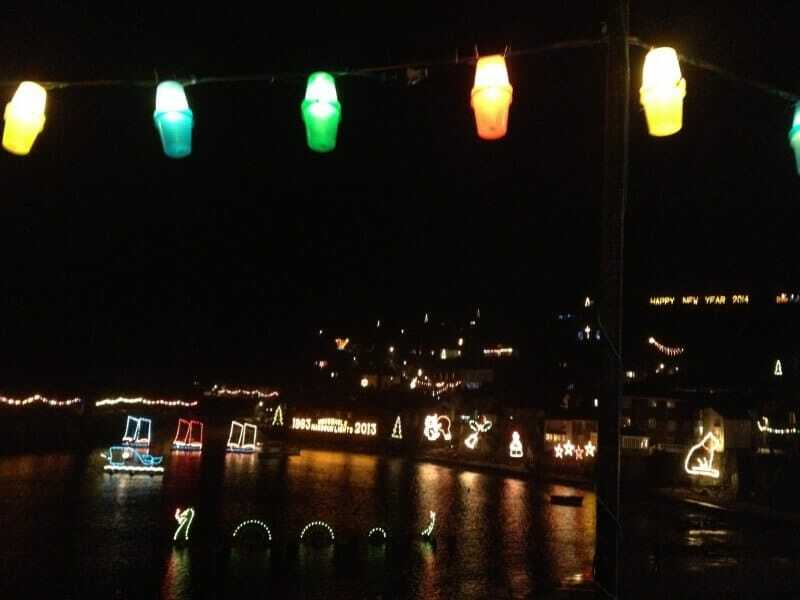 I love seeing all the desorations around our local town and decoration our own home – all the light brighten up the shorter days! Putting the Christmas decorations up and spending some quality time with my family. Also eating all of the lovely food . I love the laughter & joy it can bring to people & the awe in people’s eyes that are delighted with their gifts. Watching my children in their nativity performances and seeing their excitement about Mr C’s impending arrival! I love everything about Christmas. I get very emotional when I hear Children singing Away In A Manger. Getting together as a family and having a lovely big family meal together. love seeing the kids faces when they see their pressies, and this year, with the two new kitties getting something too, it’s gonna be awesome!! seeing the girls opening all their presents, and eating rubbish all day! its just a lovely day for family. I love seeing all of my family in one place at one time – we’re so spread out that it’s rare! It’s about spending lots of quality time with Friends and family and making memories you can cherish forever. I love spending proper time as a family and seeing all of the childrens faces when they open their presents. All the build up with the decorations cooking treats and cakes and watching the childrens excitement build!! My favourite thing about christmas is spending it with my family, eating wonderful food, playing board games and watching movies in the evening. 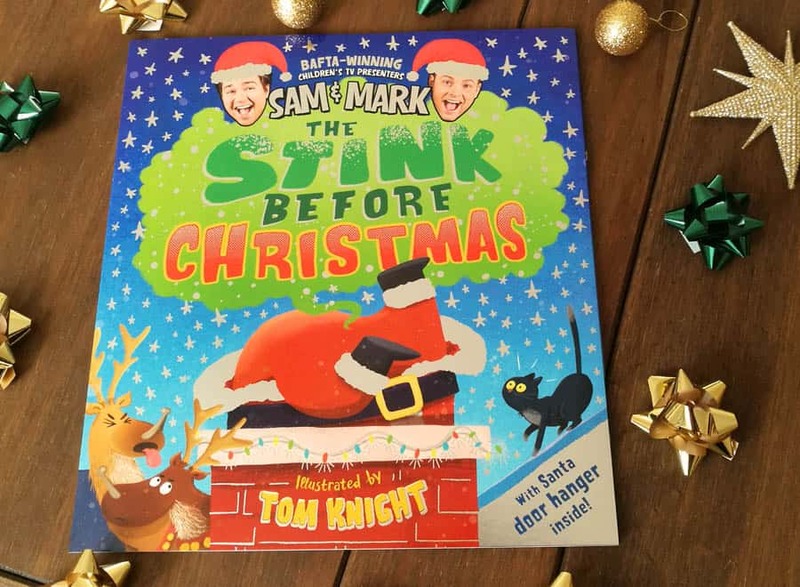 The run up to Christmas, kids Christmas crafts, plays & decorations, being able to blackmail the kids into an almost permanent state of good behaviour by threatening a lack of a visit from Santa…. Meeting up with the family. I love the pine aroma and pretty lights on real Christmas trees and I also love the fact that we catch up with friends and family whom we may not have spoken to much in the preceding year. The whole family together, having good food and playing fun games. The pure excitement of my Daughters faces for pretty much the whole of December – awesome! I love absolutely everything about Christmas! I revert to being a child again! I love decorating the house, making the Christmas cake and gingerbread house, even the manic trailing around the shops and Christmas Day itself is totally magical! My favourite day of the entire year.